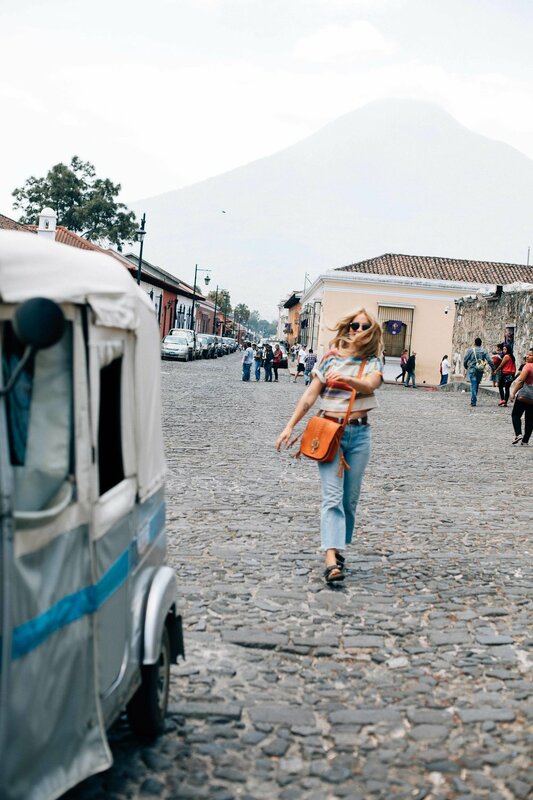 Antigua, Guatemala is one of my favorite cities on planet earth. 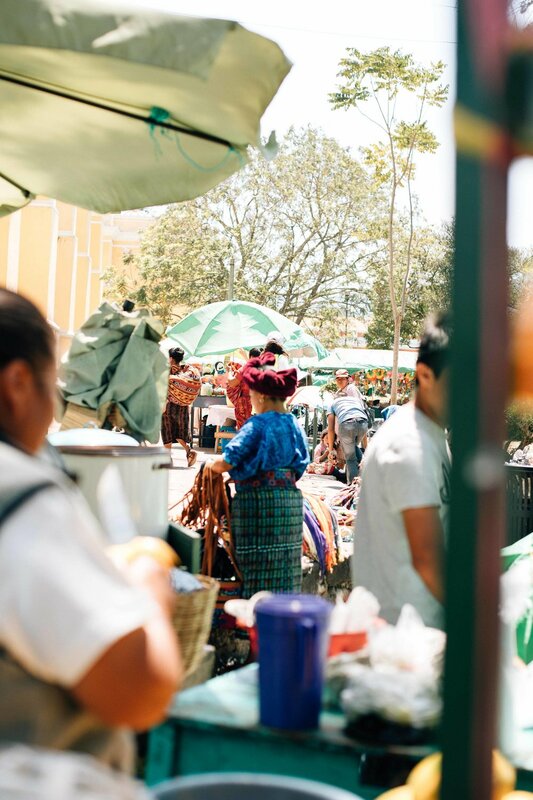 The former colonial capital of Guatemala, this town is covered in cobblestone streets, Spanish style homes and trendy shops / boutiques all centered around la Plaza Mayor. 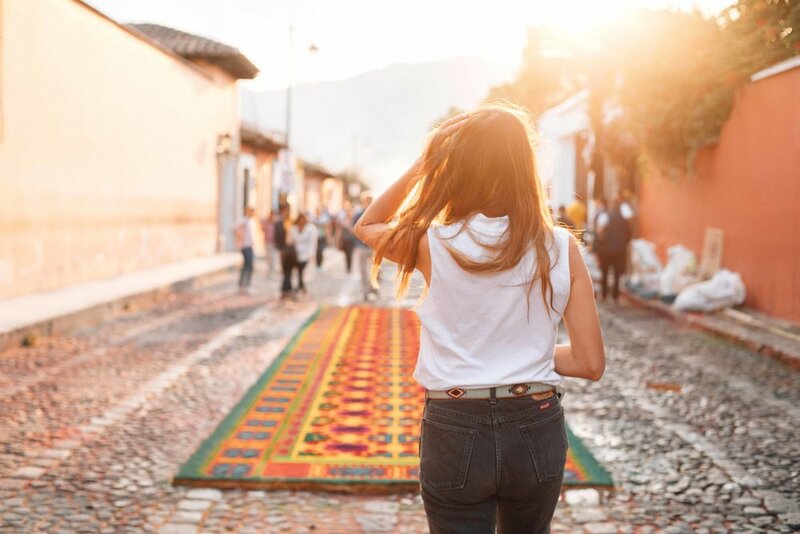 This trip was during Semana Santa (Holy Week) where the streets are lined with "alfombras" being made every day and processions every night culminating on Good Friday. 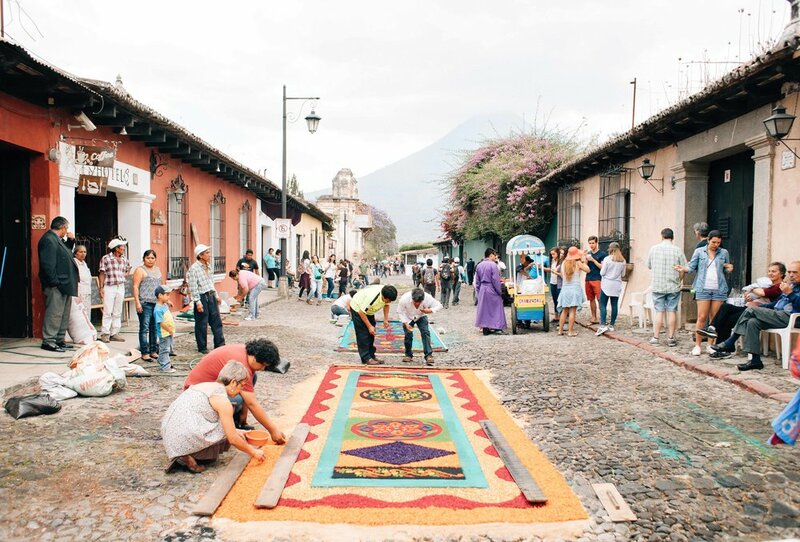 Alfombras are made primarly from sawdust, but families and friends are getting much more creative with flowers, bread and chocolate. Every single one is unique and ridiculously beautiful. They last a total of 24 hours at most. It's impossible not to have a photo shoot in just about every wall, shop, restaurant, corner of this town. Especially when you're traveling with other content creators. We went up to Cerro De La Cruz for sunrise (kinda, we slept in but made it for sunrise golden hour). It's one of the best views of the city. 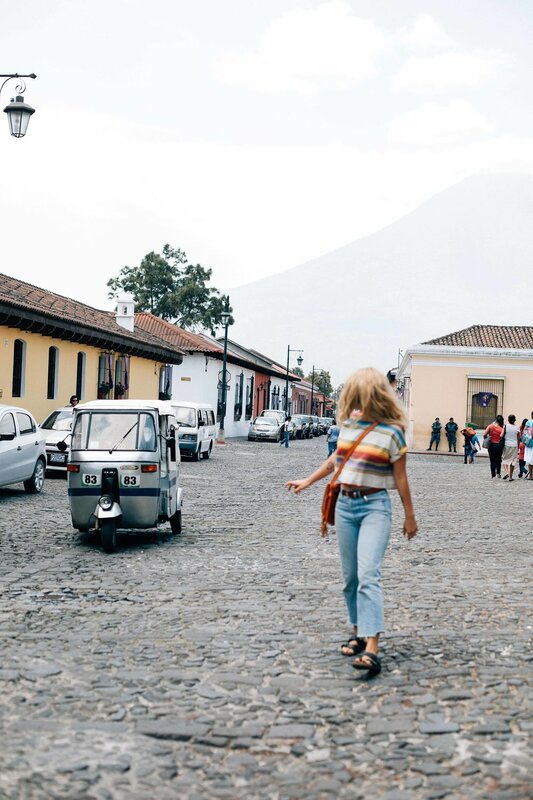 Antigua is one of the most inspirational cities I've ever been to with some of the most beautiful people I've ever met. I can't wait to go back. Thank you Jess from Stela 9 for being amazing and hosting us at Casa De Stela!